Our team comes to work every morning in pursuit of putting music creation and expression in the hands of people around the world through imaginative games and apps. It’s work that’s equal parts fun, challenging and meaningful, and we put our hearts into it every day. As our company has grown, we realized we needed a brand name that better captured the spirit of our efforts. Zya as a name is light-hearted, unique and memorable, as well as both modern and timeless--qualities we aspire to when creating all of our products. It’s the perfect banner under which to change the way people interact with music. 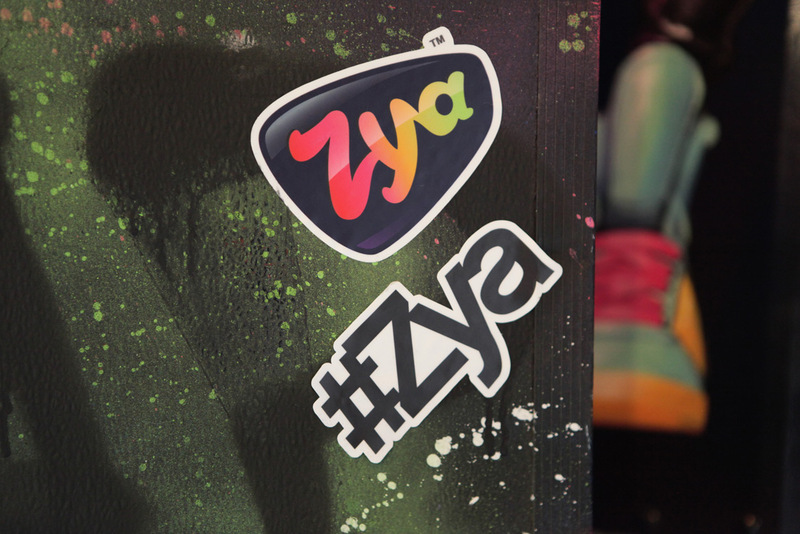 2015 will be an exciting year for Zya, and we can’t wait to show the world what we’ve been working on. Please keep an eye on this space for details. And Happy New Year from the Zya team!